journal about a relationship.. I chose my darling, special daughter Tara. I find this a fabulous way to include lots of journaling without clutter . sorry Debbi I think I got my green wrong Whoops !!! above is my pocket containing my journaling tags . to be inspired by all the talent and beauty ..
Good morning Heather! I loooooove your techniques!!!! This is really beautiful for a beautiful daughter. I love all of your techniques and you always have somehing to inspire me. I love it. HI Heather, this is gorgeous! the flower is divine, and thanks for another tip about using little pockets for journalling! How fabulous!! Stunning page cool with the pocket. Gorgeous layout Heather! 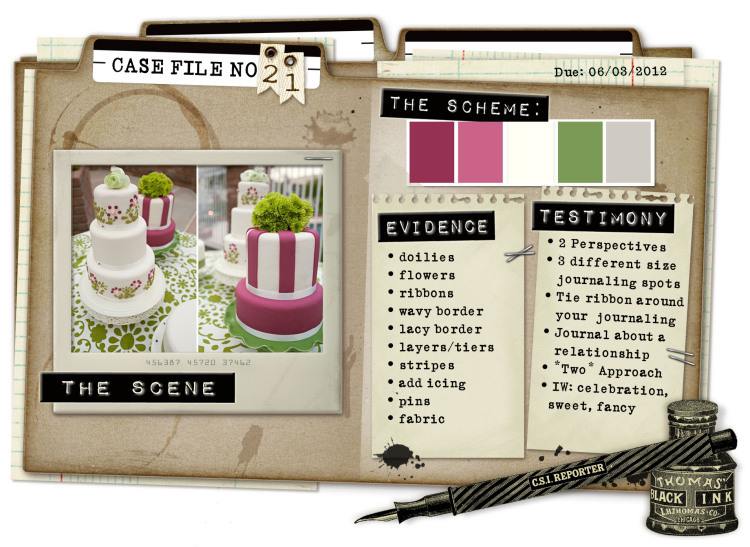 I love how you've coloured the chipboard & your pocket for the journaling...such a beautiful photo too! so gorgeous Heathere and that journal pocket is awesome! Love all the touches of red. Great balance between all your clusters. I am loving your work. So beautiful and elegant. Now following blog. Great inspiration. Love how you solved this one Heather. The pocket looks fabulous and just love the design of this. It really highlights the gorgeous photo. Gorgeous! Love the white background and that heart chippie is so beautiful. This is sooooooooooo beautiful! I loveeeeeeeee the photo, the distressing and loving that heart!!! Gorgeous work as always Heather! Very inspirational!!TFS!! I am so glad Ii fond your blog!! This is gorgeous!! I love the elements on this design! !